DesignApplause | Kor vida hydration vessel. Kor water. We love the durability and beauty of steel. But we didn’t like the way steel bottles felt in our hands – or on our lips. So we pushed ourselves to create a better solution. Our reward was Vida. 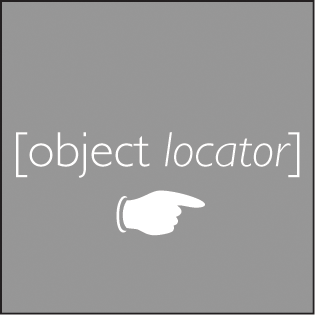 Its tapered profile and ergonomic handle make it a joy to hold. Our smooth, threadless spout replicates our Perfect Spout™, a first for any steel bottle. The KOR Vida ultimately exceeded our expectations. 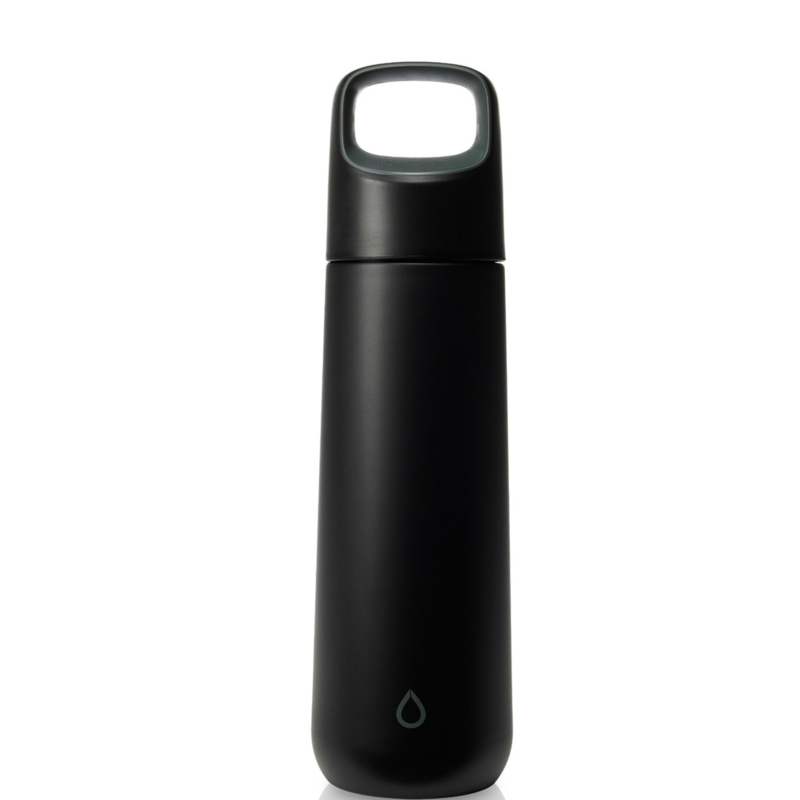 By producing a threadless spout that could be secured onto the base of the Vida vessel, we were able to deliver the same incredible drinking experience one feels when first drinking from the KOR ONE. 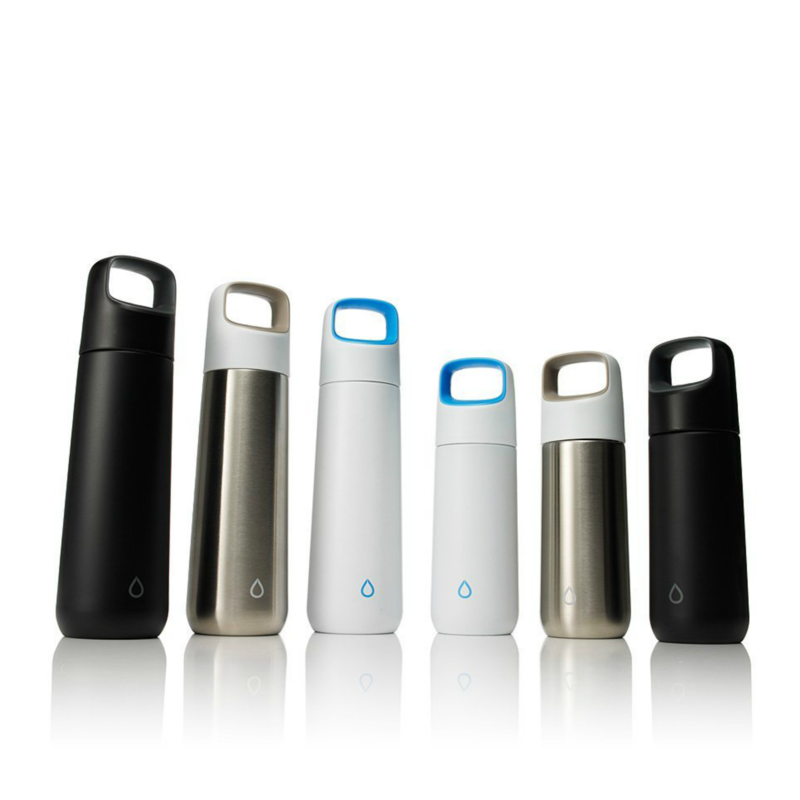 Made of BPA-free, recyclable polypropylene, the Vida spout lets you taste the freshness of water without leaving you with a lingering taste of “metal” in your mouth. Further, you don’t smell metal with every sip. 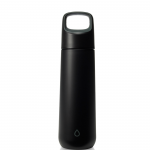 And when you finish drinking, the Vida cap acts like an air-lock chamber to completely protect the spout. KOR Vida comes in two sizes and two classic colors. 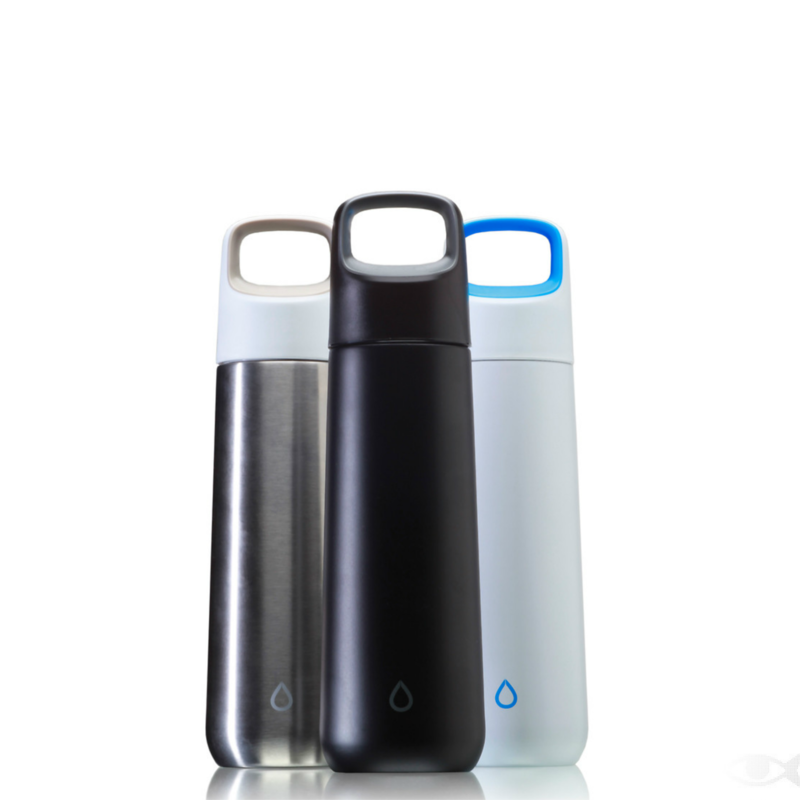 It also features these other nice things to provide you a superb hydration experience. · BPA-free, recyclable polypropylene spout lets you taste the freshness of water without leaving lingering taste of “metal” in your mouth. · Vida Cap acts like an air-lock chamber to completely protect the spout. 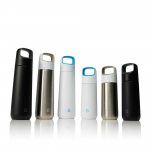 · Exclusive threadless spout feels great on your lips and is large enough for chugging and ice cubes, yet small enough to minimize splashes.